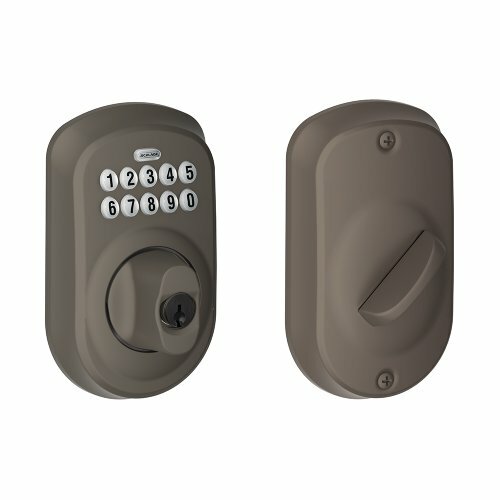 If you’re a homeowner with an active lifestyle, or a busy parent with kids who are always coming and going, then Schlage Touch can help simplify your day. 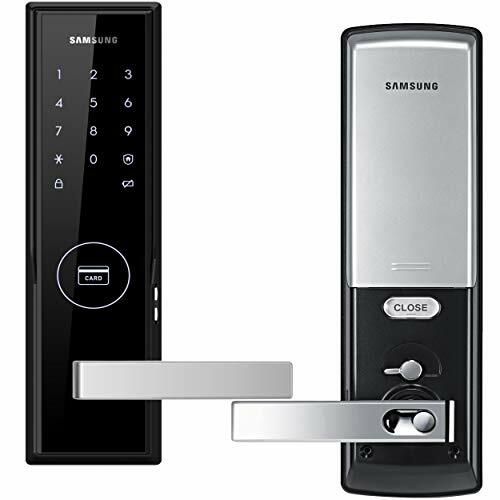 With Schlage Touch, no key means there’s nothing to lose, nothing to fiddle with, and – for intruders – nothing to pick. All in a slim profile that’s every bit as sleek as it is strong. 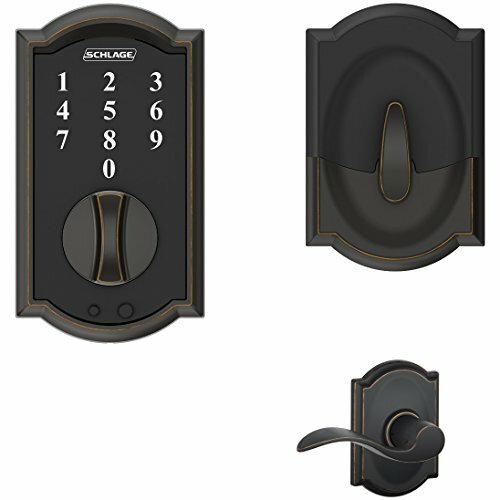 Schlage Touch lets you do more with less hassle. Go for a run without stashing a house key in your sock. Let the housekeeper in when you’re not at home. And do all this without ever having to worry about being locked out. It’s not just one less thing to carry-it’s a new kind of freedom. 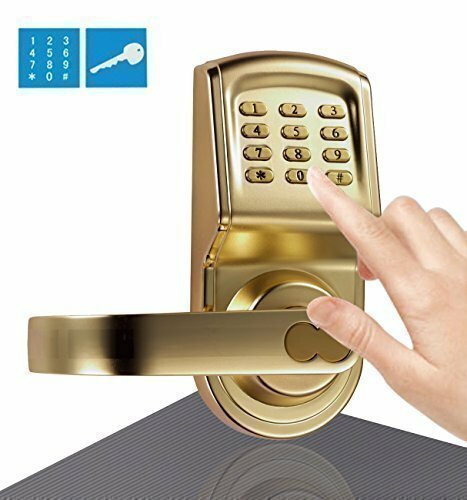 Schlage Touch features a Grade 2 Security Rating, ensuring strong performance across a range of residential applications. 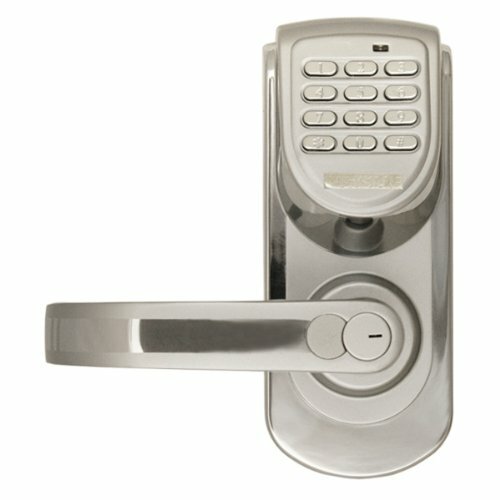 And it’s backed by the strength and expertise of Schlage-a leader in security for over 90 years. 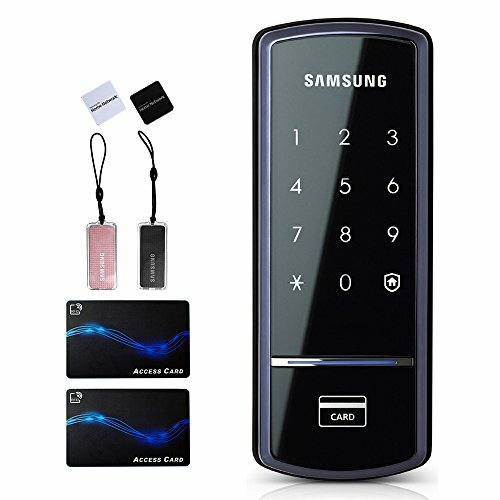 When you take out the key, it’s amazing what all you can add. 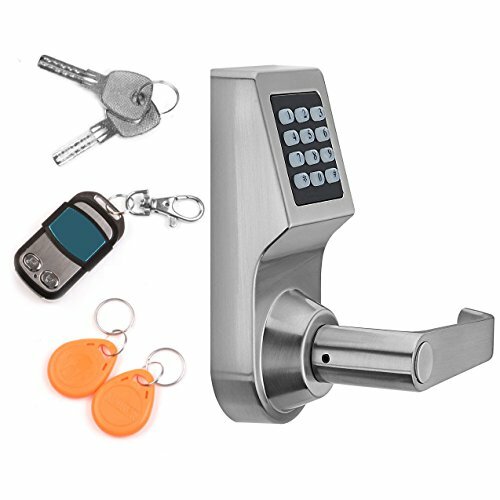 With Schlage Touch, keyless means a new level of simplicity and convenience. Sorry, keys, but it’s better this way. Illuminated, fingerprint-resistant touchscreen works in the rain and when you’re wearing gloves.